In the '70s and '80s, Winnipeg record label K-Tel was the master of compilation albums and infomercials. We speak with Samantha Kives, daughter of K-Tel's founder Philip Kives, about the company's enduring legacy. That's a now-classic line used in infomercials, but it was completely innovative when first used in the '70s by Philip Kives, the founder of K-Tel. K-Tel populated '70s and '80s television with commercials for every product imaginable, from household products like the Veg-O-Matic and Mince-O-Matic, to other more unique products, like mood rings and plastic bigfoot feet. Kives revolutionized the world of marketing with his self-written ads and inexpensive products. K-Tel is also a world-renowned record label. Kives created the compilation album in Canada, putting as many hits as he could — all on one record. You could say K-Tel records were the Spotify of the '70s and '80s. Kives died in 2016, but his family continues to operate K-Tel, and it continues to thrive. Kives' daughter, Samantha Kives, says her father grew up in poverty on a farm in rural Saskatchewan. "His family immigrated to Canada fleeing persecution in Eastern Europe, so they grew up in extreme poverty. But even at an early age, at the age of eight, he had an entrepreneurial spirit," she said. In the region where Kives grew up, there was an overpopulation of gophers. So the municipality, in an effort to cull the gophers, paid a few cents for every tail turned in. Seeing an opportunity, Kives cut his tails in half so that he could double his money. He eventually moved to Winnipeg, where he hoped to make a better living. 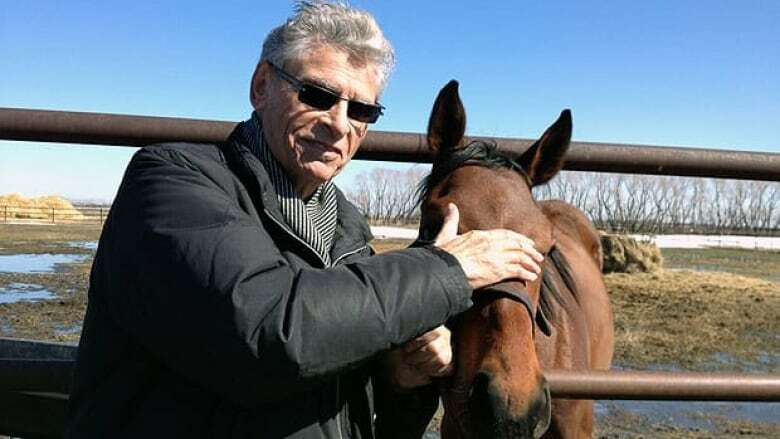 "He did everything from a short order cook, to a taxi driver, and then finally he became a door-to-door salesman, where he really honed his pitch," said Samantha. Kives sold pots and pans door-to-door, but quickly diversified his business to include selling at fairs and local events, and broadening his inventory to include kitchen gadgets. To sell those products, he created television ads that are considered the first infomercials. Those ads led to the creation of K-Tel, is a shortened form of Kives-Television. Kives was not shy to try to new approaches to sales. He once demonstrated his wares on the Boardwalk in Atlantic City, alongside Ed McMahon. But it was his television commercials that truly changed the way products were marketed and advertised. "He just said he knew exactly what to say, how to say it, and to whom to say it," said Samantha. She says the commercials were a family affair. "We used to write commercials at our kitchen table every night," she said. "My dad would direct all the commercials — he would direct them in our kitchen, in our backyard, when he needed extras he would use us kids and I didn't realize as a child how much he really did revolutionize the way people consumed product and also consumed music." K-Tel Records was founded in 1962 and is now famous for both its ads and its compilation albums, a format popularized by the label. "What better way to create value for a consumer than to put all the best hits onto one album and sell it? So now people didn't have to go out and buy 20 albums, or choose which song they like the best. They could find it all in one spot," said Samantha. 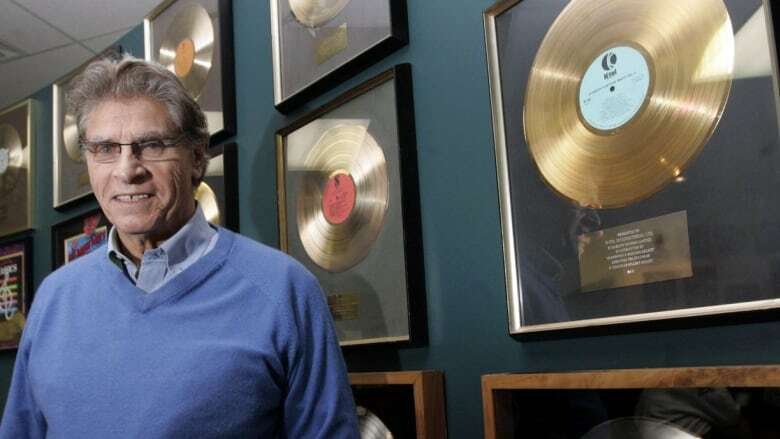 In 1984, K-Tel filed for bankruptcy protection, but was revived after Kives convinced the banks to give him a second chance. Today, all of those K-Tel albums from the '70s are proving fruitful. K-Tel still owns the rights and licenses the music to productions such as the Netflix hit show Stranger Things and the Oscar-nominated film Baby Driver. The Mini Pops are also a part of K-Tel's going success. "The history behind [the Mini Pops] was it was a TV show out of the U.K. It only ran for one season. So it really [fell into] that perfect little spot of being a unique product and also a record," explained Samantha. "So K-Tel just marketed the records." The album We're the Mini Pops, released in 1983, was third-highest-selling album in Canada at the time. 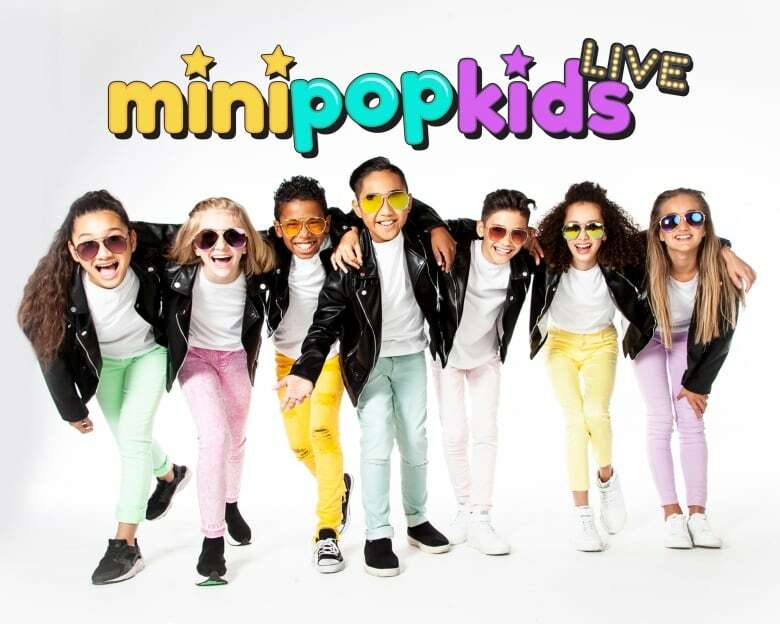 The Mini Pops were revived by K-Tel in 2004, and now The Mini Pop Kids are about to start a cross-country tour. Samantha says her father would be happy to see that K-Tel is still putting out albums. "I think he just be really proud that we're still continuing on with his legacy." To hear more from Samantha Kives, download our podcast or click the 'Listen' button at the top of this page.